Guest posts still work in 2015, and will continue to in the years ahead. Learn how to make the best of it in your spare time in this post. 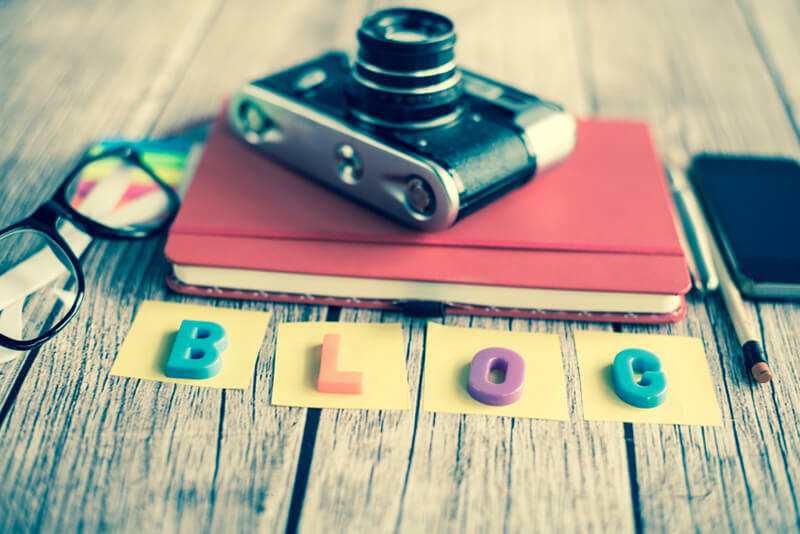 Guest blog posts used to be super-powerful for your search rankings. Then Google put the kibosh on that early in 2014. That’s because some SEOs intentionally wrote hundreds of low-quality guest posts, trying to turbocharge their rankings. You can still guest post today. But you have to make an honest attempt at contributing value on an authoritative website. It’s okay to add your link at the end, but make sure it does not contain your keywords exactly or partially. Use your URL, company name, or random text instead. 2 million blog posts were written per day in 2012 – the most recent year I have statistics for. What do you think that number is now? Limitless numbers of people write posts to inform. One way to make your post stand out is to dispel conventional wisdom. That gives readers a reason to pay attention to you instead of someone else. You don’t have to be in-your-face about it. As you consider who to write for, only write for blogs with at least 25-50 social shares on most of their posts. You can guest post for blogs with almost no social shares. You’ll get the authority from the link. But why not get more with the same amount of work? If the blog has hundreds or thousands of shares, becoming an author can take months. So you’ll have to decide if that works for you. This gets harder every day. It’s because everyone knows how Google focuses on content. So quality websites get more pitches to be guest authors these days. The smaller sites with 50 social shares are fairly easy to post for. Send an e-mail with your post idea according to their contributor guidelines. Follow up a couple times if you don’t hear back in a couple days. This process is even easier for blogs with no social shares. But, then you don’t get as good of results either. At the big-time blogs, you have to build relationships with either the owners or editors. Share their stuff on social media. Comment on their posts. Send a “Tweet” or “thinking of you” e-mail with something you like about them or their blog. It’s kind of a crapshoot at the big blogs. But, you can get great SEO and a nice boost to your reputation if you work them well. Knock Your Post Out of the Park! That’s the quick guide to guest posting in 2015. It should be a part of your SEO strategy. And of course, you have so much extra time on your hands!